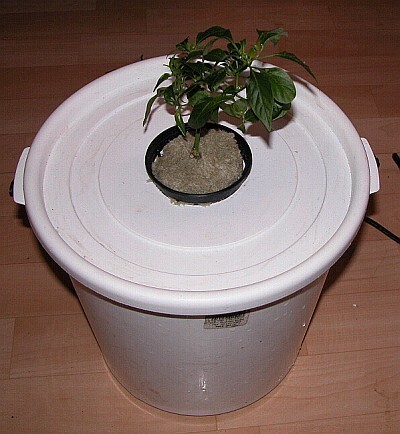 Now this is a simple way to start growing chiles hydroponically! This is not a bubbler which uses small bubbles to create oxygen for the roots. gives much more oxygen for the roots. That's why water circulating is used in large aquariums. Bubbles are basically just for the looks when used in bigger aquariums. 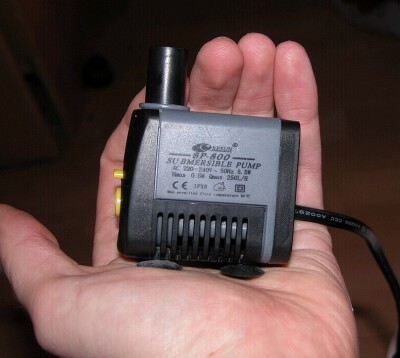 Using water pump only has advantages, compared to air pump: It's more silent, much more efficient, more reliable and has a long lifespan. 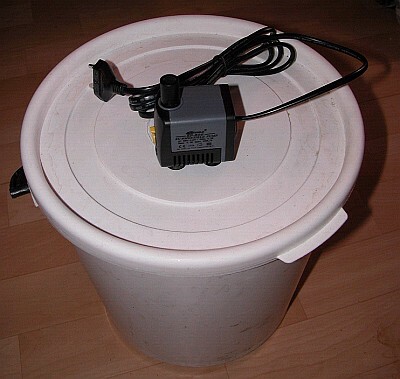 A bucket with lid, hydroponic pot, rockwool cube, nutrients and a simple waterpump. The waterpump doesn't have to be powerful, the idea is to circulate and oxygenize the solution. The waterpump I used here is 5 watts and the bucket size is 10L. 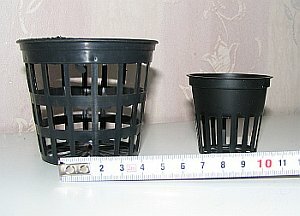 just make sure the size is correct for your hydroponic pots, you can use any size. 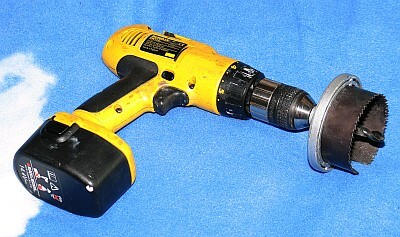 Drill for cutting the lid of the hydro-bucket. Apply the solution in the bucket, and check the pH-level. 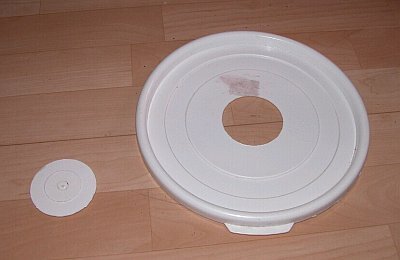 Place the waterpump inside the bucket facing up if possbile. Prepare the plant for the hydro. 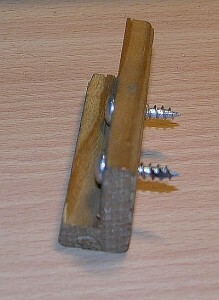 Roots should be soaking in the solution, but don't raise the waterlevel too high. 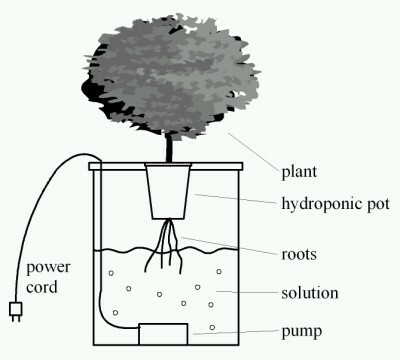 Just make sure that the roots won't dry even the plant uses some water. Plug in the power cord and we're done! 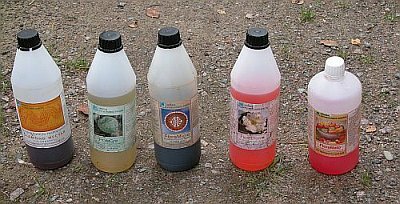 You got a simple hydro to start experimenting with.